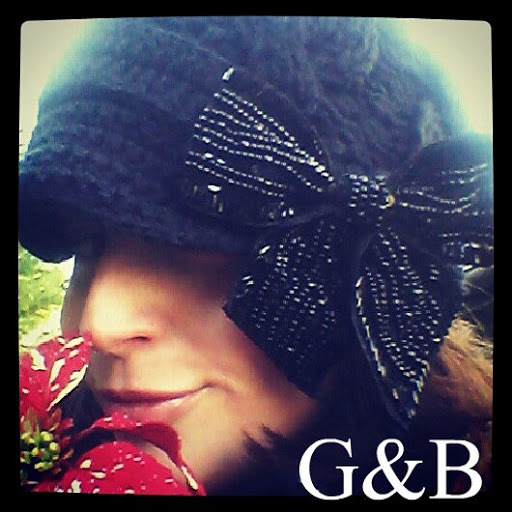 I also covet G&B plus the knitted bow hat all in one sweet package! 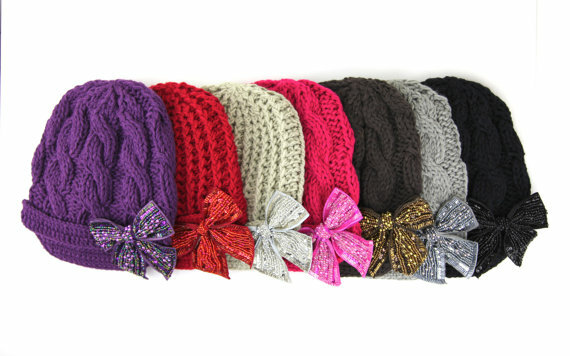 The knitted bow hat has a stylish hint of couture! It features a large bow with bead work that sparkles in the winter sunlight. The little brim is perfect for keeping the sun or little flecks of snow out of your eyes. The classic color black suites me perfectly, but this lovely knitted bow hat comes in an array of delightful colors that is sure to suite any gal's taste. What hat are you wearing this winter? Let me guess...you are still wearing your Care Bears winter cap from the late 80s!? I think it is time for a winter hat re-up! Just to prove a point I am going to have a hat showdown with my old winter hat and my new handcrafted G&B bow hat! Try not to pee yourself laughing...HA! 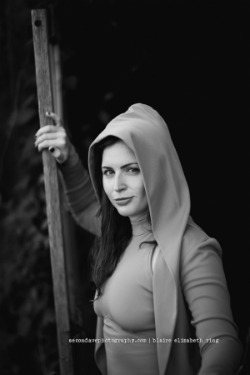 Yep, the old hat makes me look like a flitting hobo;-) The Gertie & Baxter knitted bow hat is stunning! I took a trot around the block with the kids and had nearly a dozen people stop me and ask, "Where did you get that hat"?! There you have it ladies. 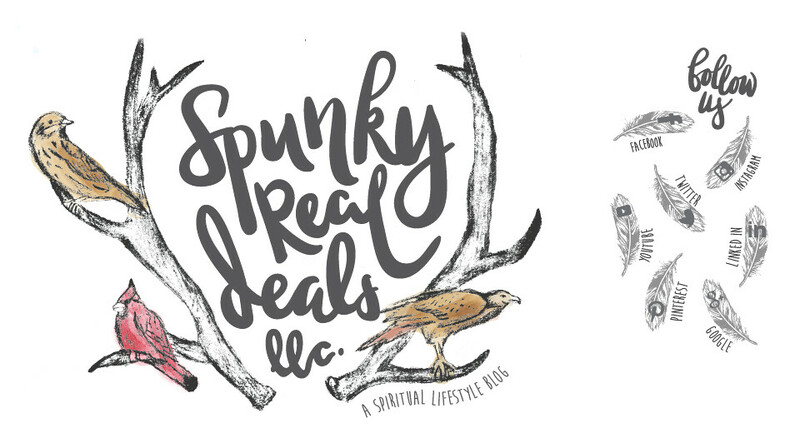 Now isn't it time to introduce G&B into your life? 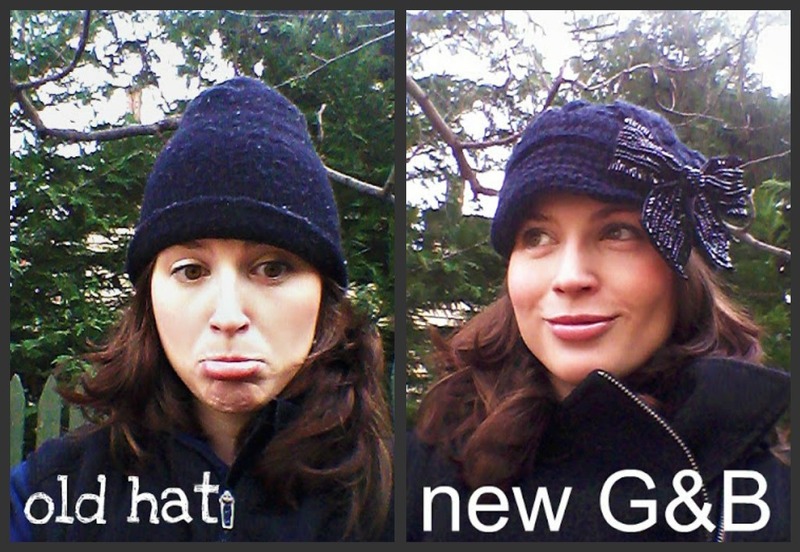 Who is ready for a lusciously knitted, bow-fabulous, winter cap for the stylish ages G&B Giveaway?